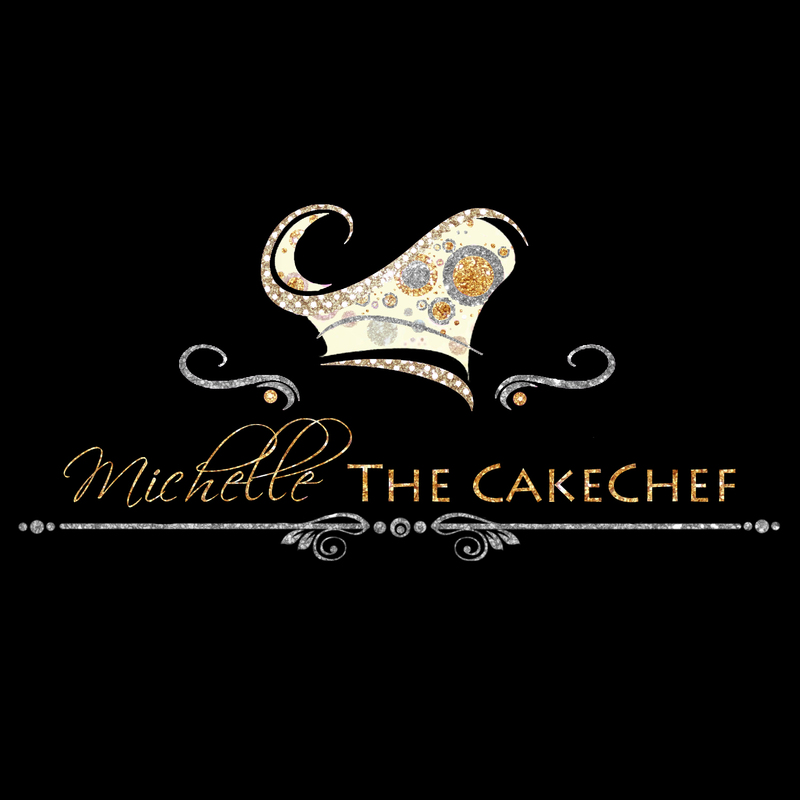 At The CakeChef we offer Cakes, Desserts & Cupcakes for all your special occasions. We try to cater to all tastes & budgets, from bespoke Custom cakes to Rustic & Semi naked. Or you may opt for Any occasion cake, Cupcakes, Cupcake towers, Dessert options or Bonbonnerie.